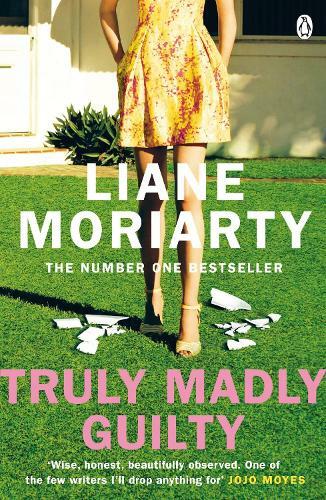 From the bestselling author of Big Little Lies, now a gripping HBO series, comes Liane Moriarty's new novel Truly Madly Guilty. Six responsible adults, two best friends and one day that changes everything. If you aren't already a Moriarty addict, you will be after this utterly obsessive read. Truly, Madly, Guilty is a cocktail of friendship and modern love spiked with a little deception.